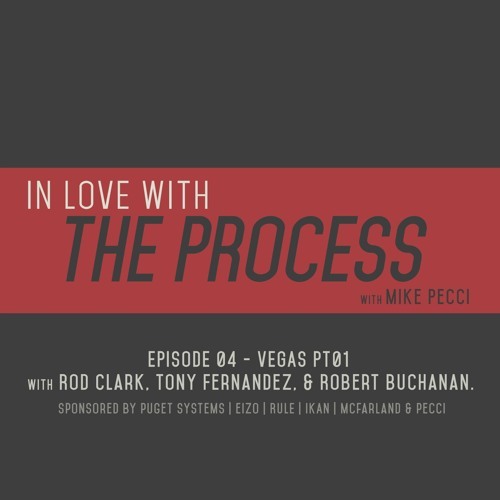 In this episode, Pecci travels to LAS VEGAS with David Apostolides and Tony Fernandez to attend NAB. The interview Rod Clark from Wine Country Camera about sponsorships and how he chooses the artists he wants to support. We also talk about walking away from the freelancer life for a 9-5 job and how he still contributes to the creative side of the film buisness.